Rio Blanco County Broadband Initiative from Align Multimedia on Vimeo. "You can have the best of both worlds. You can have all of the modernization you need to run your business, but you can still take a step back and just enjoy a little slower paced life than rush to work, rush home." 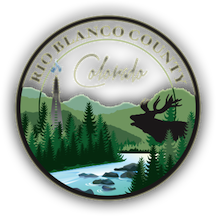 Learn more about the Rio Blanco County FTTH project by reviewing our coverage.